Marvel’s Avengers: Age of Ultron came out to box office success. 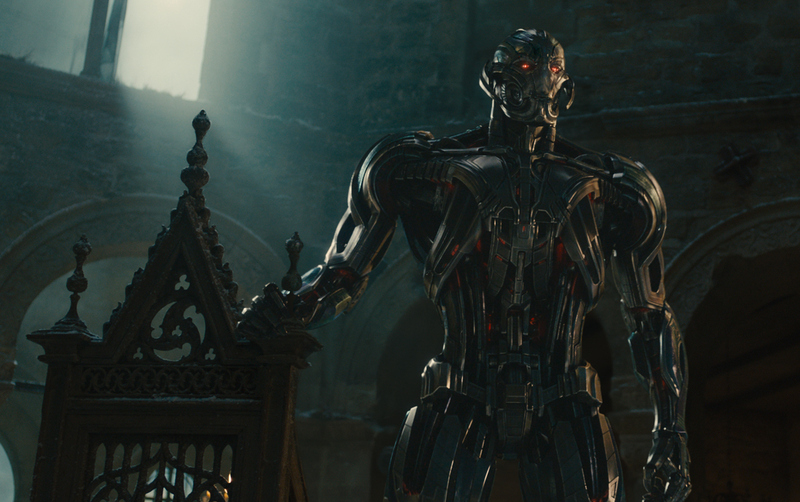 My favorite character in the movie was Ultron. He had character and substance. However, I don’t believe that they showed enough of him. One scene in the movie that was noteworthy to me was when he met the twins at the church in the center of the country of Sokovia. In his rambling he actually quoted part of the scripture above, “and on this rock I will build my church.” After watching I would have never guessed that he meant those words in the same way that Jesus meant it when he spoke to Peter. Just not in a positive way of course. Ultron is the villain of the story. Follow me as we take a walk through the Bible and reminisce on a pretty awesome film.